Set in California’s beautiful wine-growing region north of San Francisco bay, Sonoma State University is one of the few Cal State campuses that is truly a residential setting. Nearly 46% of the 8,600 students live on campus, and students have a variety of appealing dormitory options, even in their first year. “Davis tells you how to grow it but SSU tells you how to sell it,” say Sonoma State students and administrators about the school’s wine marketing program. It’s the only school on the west coast that teaches students how to market and sell wine. Impacted majors include criminal justice, business, psychology and nursing, indicating the high quality of these programs. Sonoma State also has strong environmental studies and kinesiology majors. 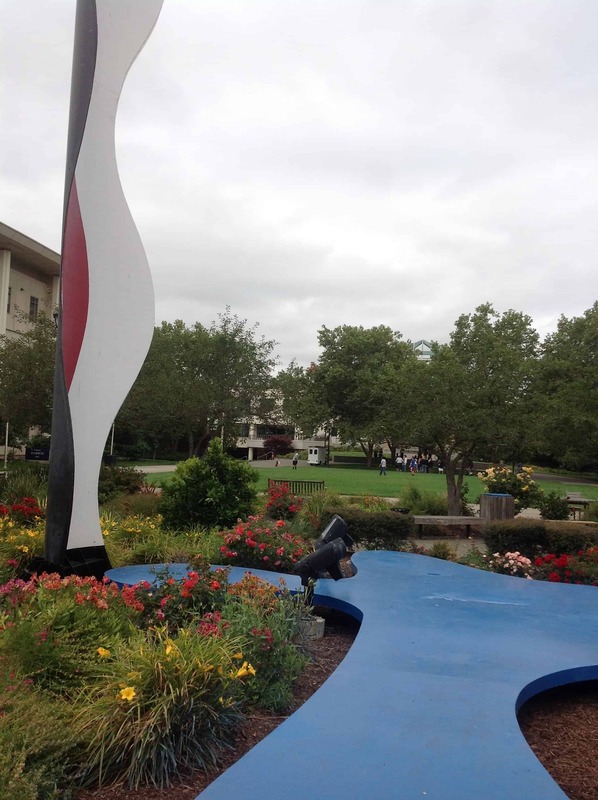 The specialized major called Hutchins, in which students can focus on teaching, communications or liberal arts studies, is unique to Sonoma State, and guarantees a 4-year graduation. Sonoma has the largest per capita study abroad program in the CSU system. A complete list of the BA, BFA and BS degrees Sonoma State offers is here. 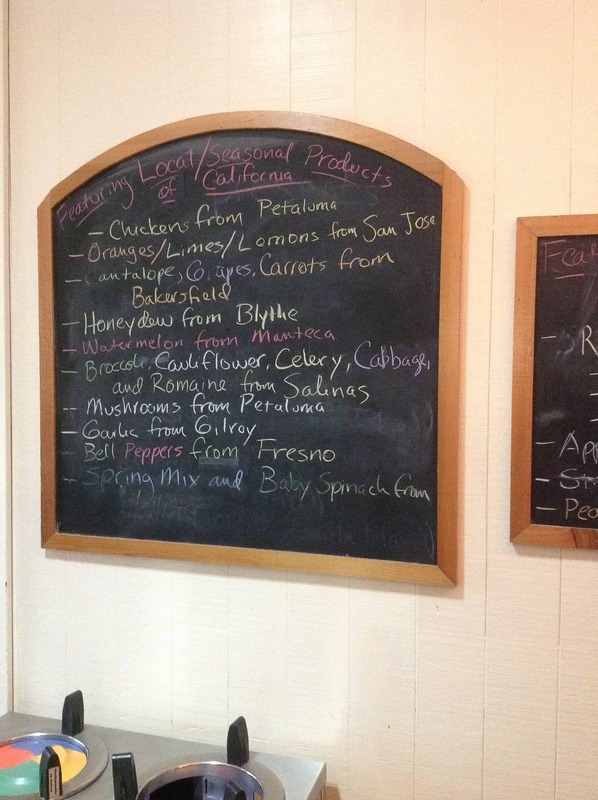 SSU’s on-campus dining utilizes local products whenever possible. Like many other CSU campuses, Sonoma State concentrates on providing a hands-on, practical education. But unlike most other CSU schools, Sonoma State focuses on building community for their students. The campus is easy to navigate, with student housing, academic departments, cafes and administration buildings all within close walking distance. Students describe effective college orientation and transition programs, as well as student activities and organizations to help students make friends at their new home. 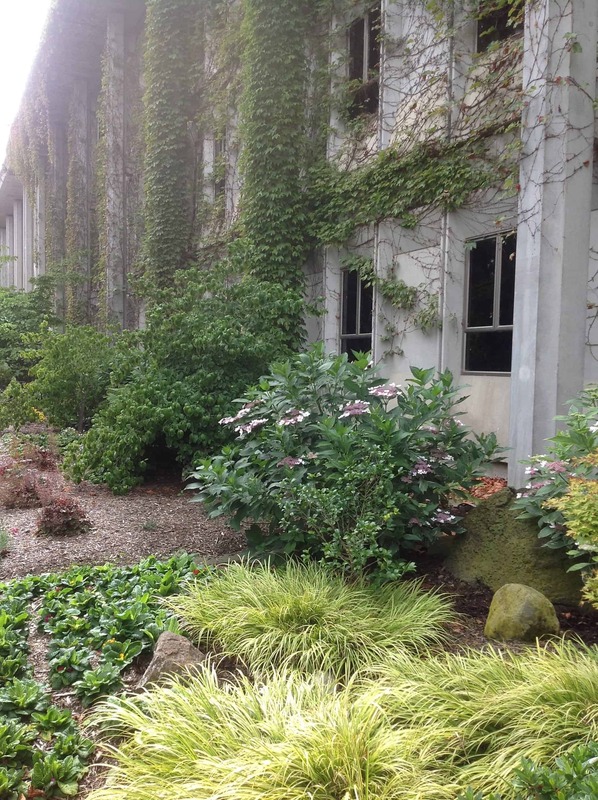 If you visit, you may fall in love with this woodsy, residential campus. Make sure to have a student show you the Bacon, Eggs and Toast quad! You’ll have to ask a student why it’s called the Bacon, Eggs and Toast quad.